Posted on July 23, 2016 by Hector M.
Are you looking for a free video compressor online for Whatsapp? Perhaps you are trying to send a video on the app and it is not letting you due to the video or file format. Whatever, the case, Online Convert is the place where you can do so easily. It also doesn’t matter whether or not you are looking to do it for your iPhone or for Android phone. You can change not only the video’s size, but also the format as well. Whatsapp has become one of the easiest, fastest and most popular app used by people all over the world to send messages to each other. The best thing about the application is that it allows you to do so for free. 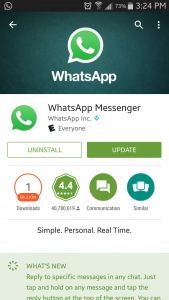 You can use WhatsApp via your phone data or by connecting to a Wi-Fi. Although many people in the USA or other countries have still not embraced or use WhatsApp as much, the rest of the world has. Because it offers a cheap and free alternative for SMS, it quickly grew in countries such as India and all of Latin America. In fact, in Spain, WhatsApp has a 96% of the market share. Since most companies charge for text messaging, people flocked in droves to WhatsApp. That explains why Facebook owner Mark Zuckerberg paid so much money for the application. 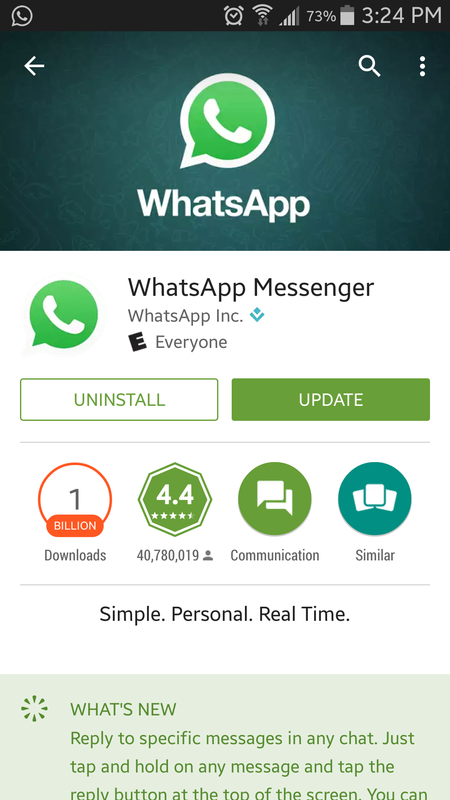 Another reason WhatsApp is so popular is due to not having annoying ads all over it. This is really great since the ads tend to be distracting and annoying to people. The young generation also loves to use the app for instant communication. Another thing that makes WhatsApp so great is that you can send more than just SMS to anyone anywhere in the world. The application also allows users to send videos, audio and many kind of files instantly. Although there is no limit to how many messages or files you can send to others, there is a size limit to them. Video files can be no bigger than 16 MB to 30 MB per file. While that may be okay for most videos, there are exceptions. Often times, we all have video files which are much larger than their allowed limit. Luckily, you can easily convert these bigger video files to a much smaller size one here on Online Convert. Best of all, you can do so for free. Once there, choose the format you want to convert the video to. Next, simply upload your video to Online Convert and wait. You will have a few other options to choose from such as bitrate, frame rate and others to customize your video. Once your video has been uploaded, Online Convert will take care of the rest. As soon as the video has been changed to whatever size or format you wanted, your converted video will be ready to download. Remember, unlike many sites where you have to download software in order to convert your videos or files, here on Online Convert you don’t. Just upload your files and we will do the rest for you.